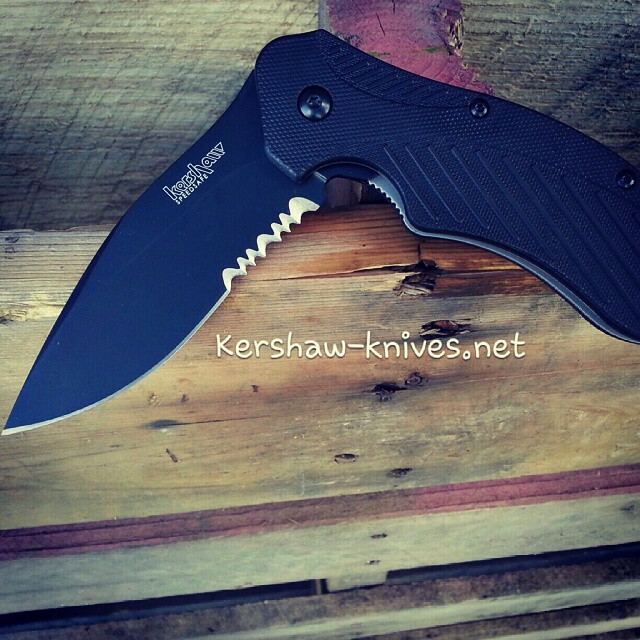 The Kershaw Clash model 1605CKTST features a black assisted opening partially serrated blade. The knife can be opened using the flipper on the spine. 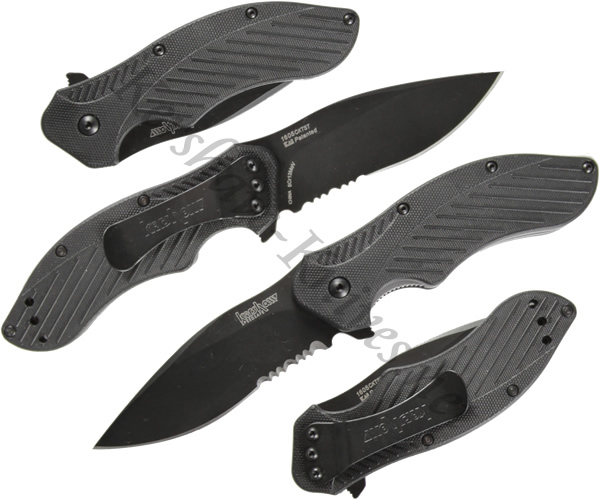 One tug on the flipper and the assisted opening system kicks in and deploys the blade in a safe manner. The blade is held open with a liner lock. The handle has textured glass filled nylon overlays for a nice comfortable grip. 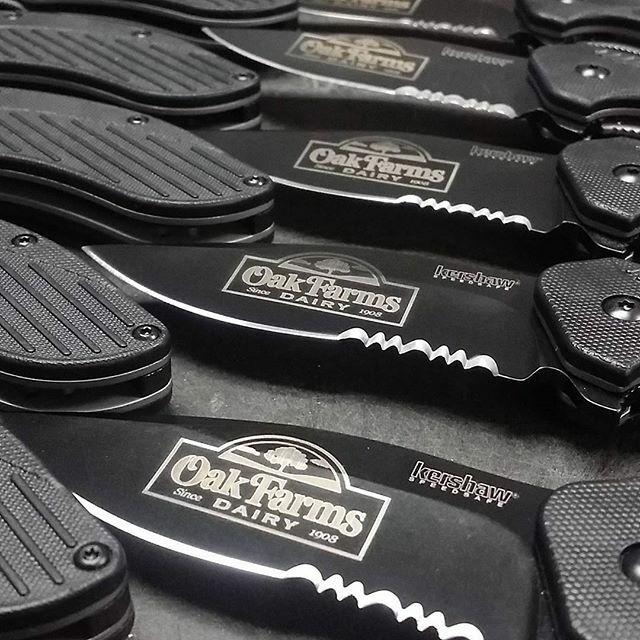 A pocket clip is included with the Clash that can be mounted for a tip-up or tip-down carry.